Jim Darnell has been a member of the Sleeper Sewell team since 1979. With more than 40 years of experience in the insurance industry, Jim has had success serving a variety of clients and industries, specializing in personal and business planning. 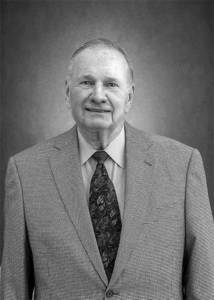 Jim is a graduate of Baylor University and holds a Certified Life Underwriter (CLU) designation.